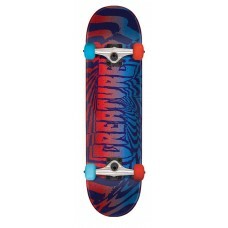 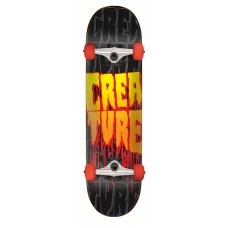 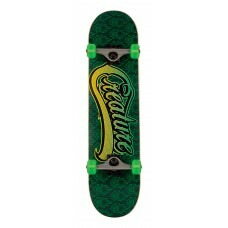 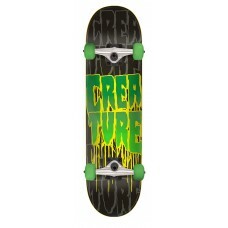 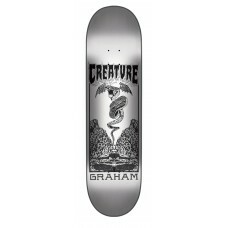 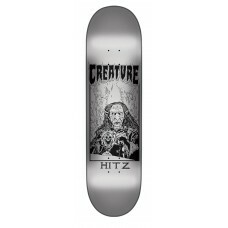 Creature Skateboards is always creating new collaborative horrors to please its fiends. 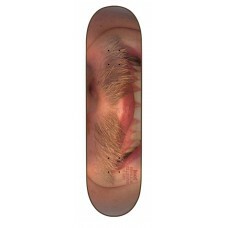 The Plague s..
At this point, David Gravette's scum-stache is almost as famous as the man himself. 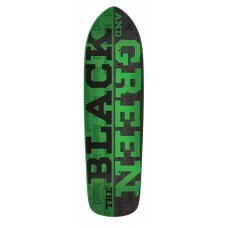 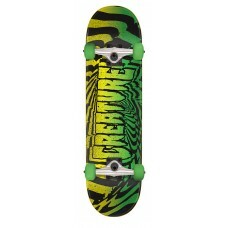 Now thanks to th..
Are you down with the Black and Green? 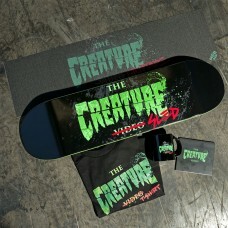 Enlist with the fiends by grabbing a Black and Green Team boa..